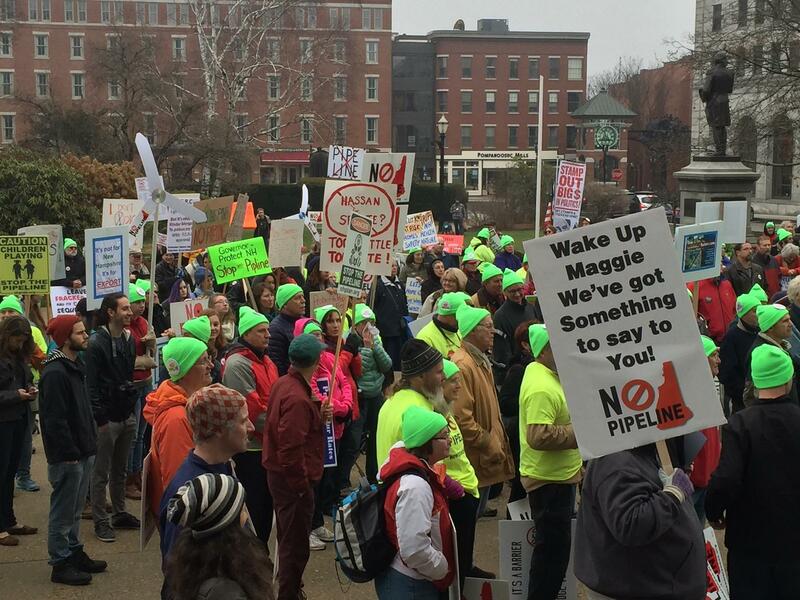 Granite Staters have rejected new natural gas pipelines in the past. But ISO-New England says it stands by those predictions, first issued in January. The groups that signed onto a report taking issue with the study include environmental nonprofits and New Hampshire’s electric ratepayer advocate, Don Kreis. 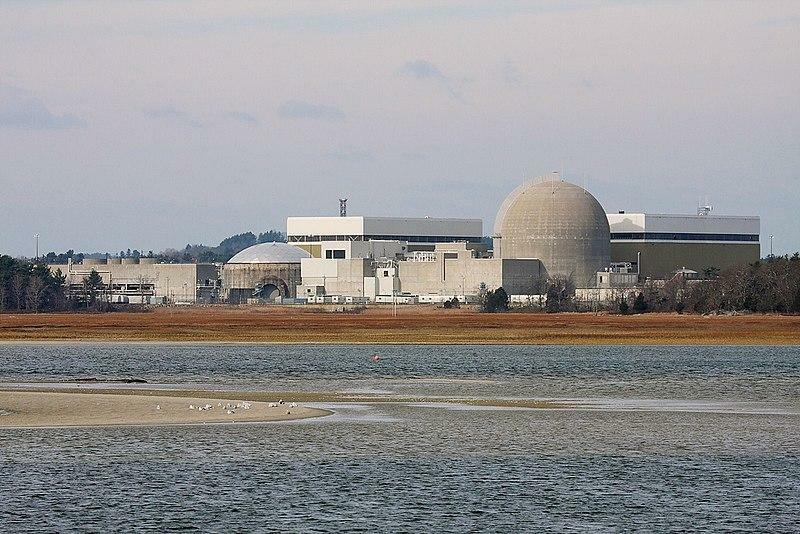 Their data stems from questions raised about ISO's study by other stakeholders, such as Massachusetts Attorney General Maura Healy and clean energy developers, including the company that owns the Seabrook Nuclear Power Plant. 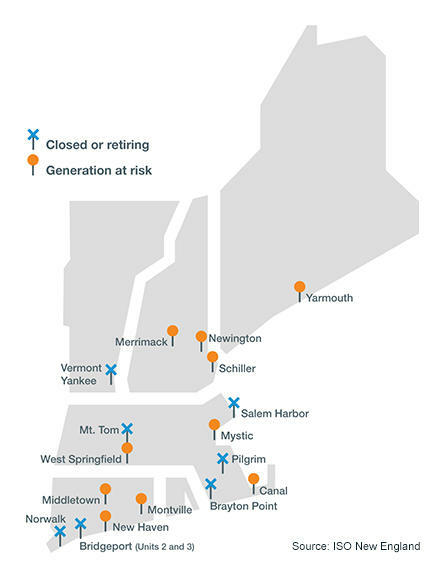 ISO's original data asserted that likely power plant closures, potential interruptions to natural gas delivery or other operations, and no new gas pipelines could lead to “load shedding,” or controlled rolling blackouts. The grid operator's scenarios focused on a hypothetical, severe 2024-2025 winter, comparable to conditions seen this past December and January. ISO CEO Gordon van Welie said in Manchester last week that he plans to ask federal regulators for new tools to make sure the lights stay on. 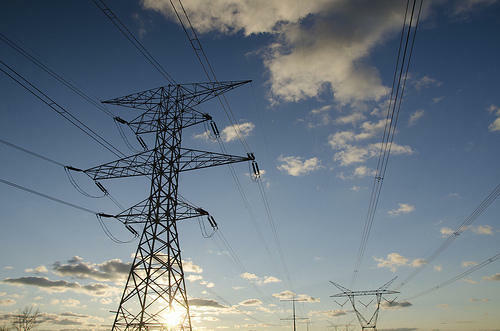 He warned those steps could wind up costing grid users and ratepayers hundreds of millions of dollars in the near term. But Conservation Law Foundation attorney David Ismay says ISO is basing those fears on overly pessimistic, even unrealistic assumptions. Earlier this year, the other groups asked ISO to run what Ismay calls a more likely, “business-as-usual” scenario. 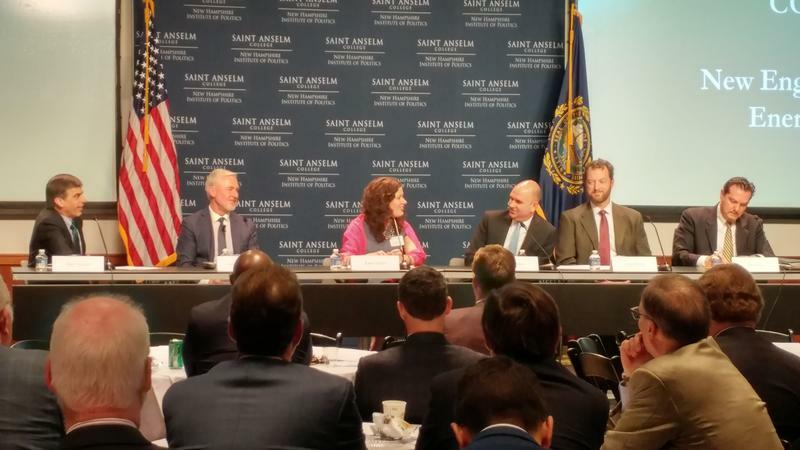 It assumes states like Massachusetts will complete large-scale, policy-mandated clean energy developments that are now in permitting stages, and that all six New England states will keep working toward minimum targets for renewable energy use. Ismay says ISO erred in "betting on the states failing to meet their own laws." He also argues it’s all but impossible the region would ever see the total collapse of natural gas supply that ISO accounted for. “That one variable takes care of almost all of the risk that they showed in their report,” Ismay says. Various scenarios based on the “business-as-usual” assumptions found no possibility of rolling blackouts, even with the same or more power plant retirements than ISO expects. ISO-New England CEO Gordon van Welie addresses energy stakeholders in Manchester in April. Ismay says overestimating all this risk means ISO will also overestimate what grid users and ratepayers have to pay and build to deal with it. ISO spokeswoman Anne George says their original study wasn't only about natural gas supply and stability. "They've been fighting the idea of having additional pipeline investment into the region," she says of groups like Ismay's. "They will use every opportunity to explain why the region should not turn to pipelines." She says ISO has done studies touting the benefits of potential new pipelines int he past, but in this case, the analysis was more broad -- and she believes the warnings it generated are warranted. "We acknowledged that some of the scenarios that we looked at were low-probability events, but if they did happen, then they would be very high-impact events," she says. "We have to plan for a system that can manage through some extreme events." George says they aren't as confident as groups like CLF that big renewable projects, even state-mandated ones, will come online within several years. 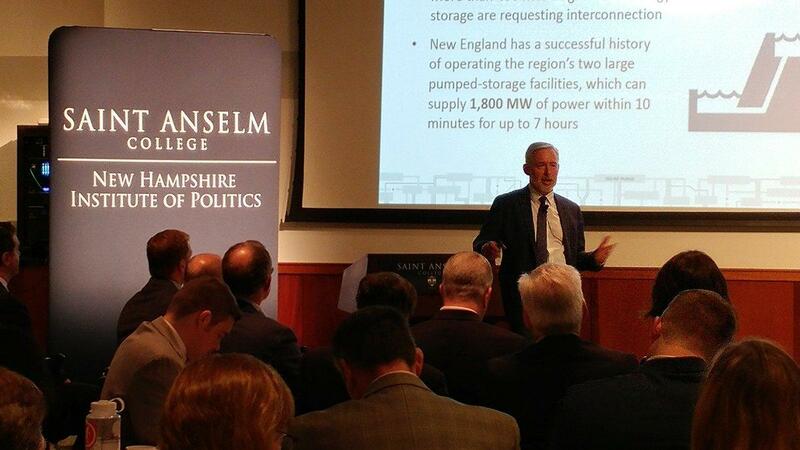 Either way, her message is the same: ISO believes New England needs more stable sources of energy. "If the region is not inclined to support additional pipeline capacity, then they need to think about, well, what are they inclined to support?" she says. "And is it going to be built in time to provide some help to this fuel security challenge?" ISO and organizations like it nationwide are required by federal law to make sure their region's power grid stays online and doesn't cause cascading problems elsewhere in the country. New Hampshire has high electricity rates, a major nuclear power plant, and has been in a years-long battle over hydropower development. How do these factors impact energy policy in the Granite State? We look at the state's newly updated energy plan, which prioritizes lowering rates, and has less to say about mass transit and renewable energy.